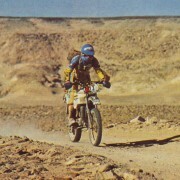 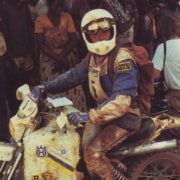 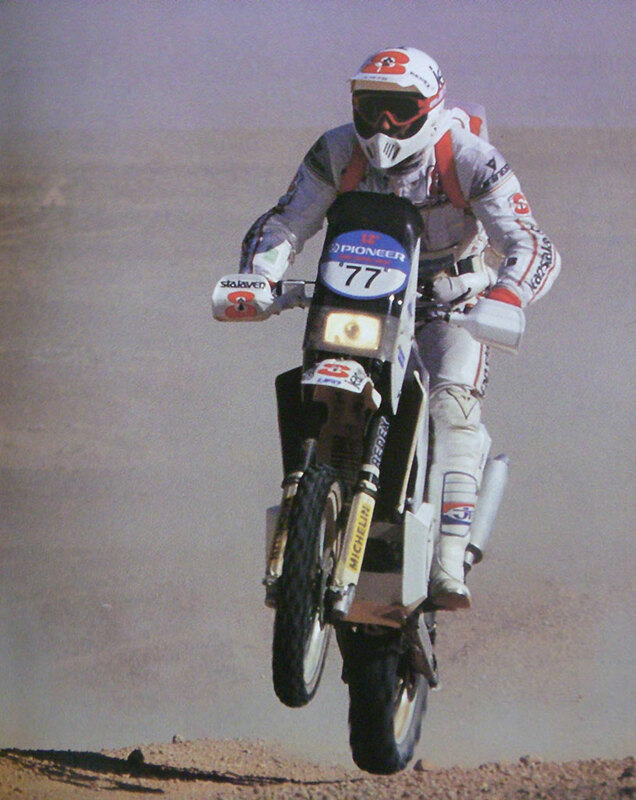 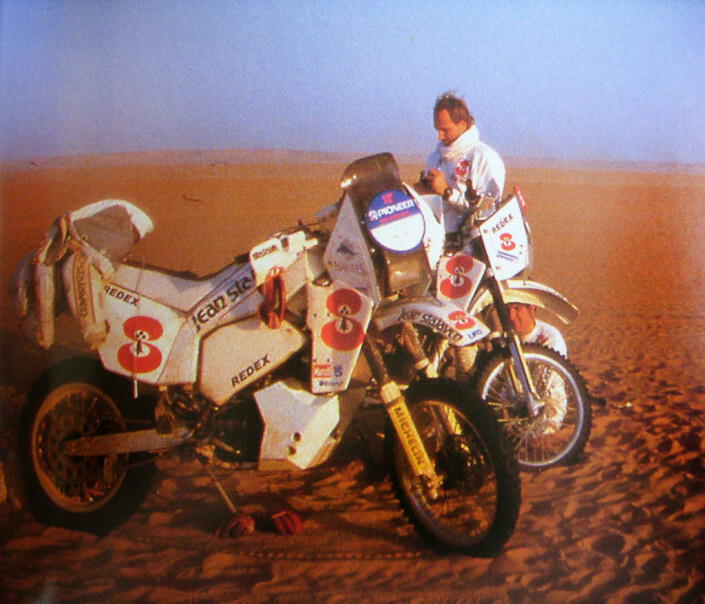 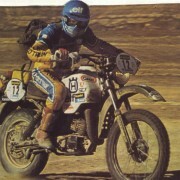 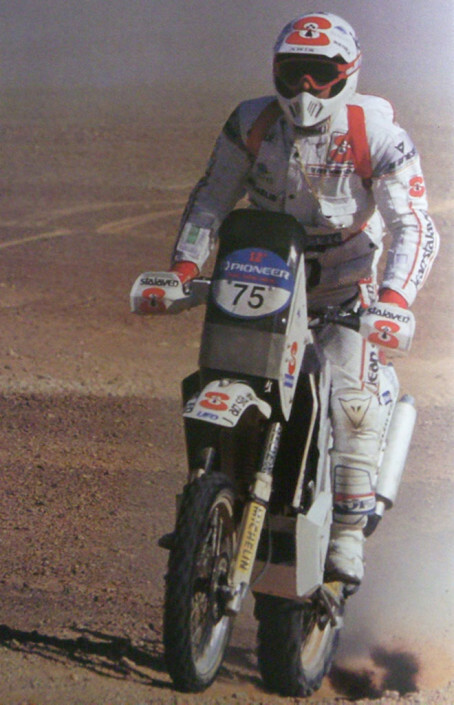 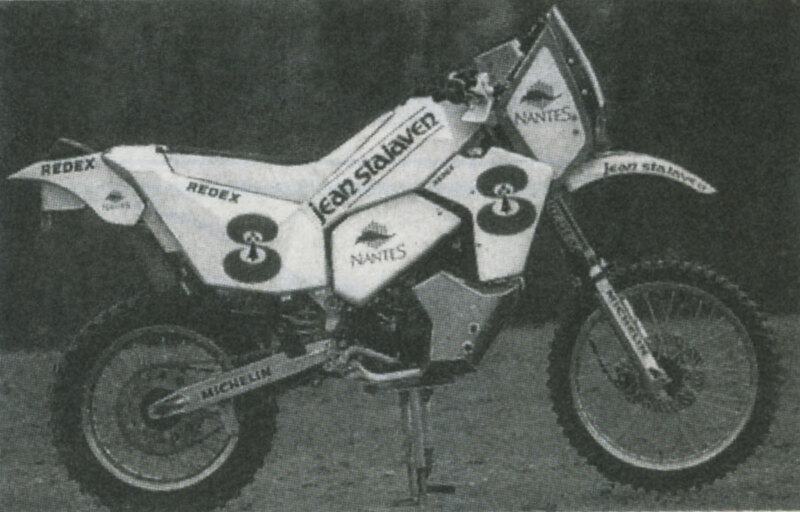 In 1990 the Team Jean Stalaven He decided to choose an alternative route as far as the motion to be presented at the Dakar: put everything on lightness rather than on the power. 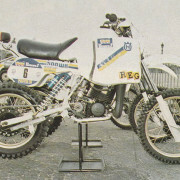 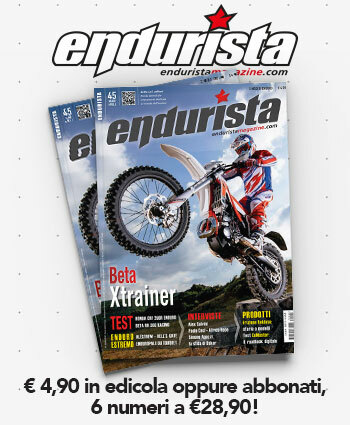 The choice fell on the single-cylinder engine Husqvarna 510, brought to 570 cm3 and softened in the charging curve, as regards the chassis was maintained the stock one. 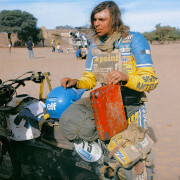 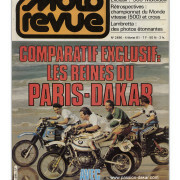 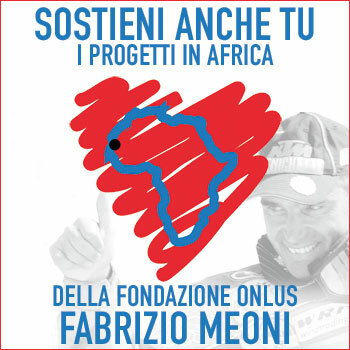 The shell, designed by Michel Assis, However was revolutionary for a motorbike «African». 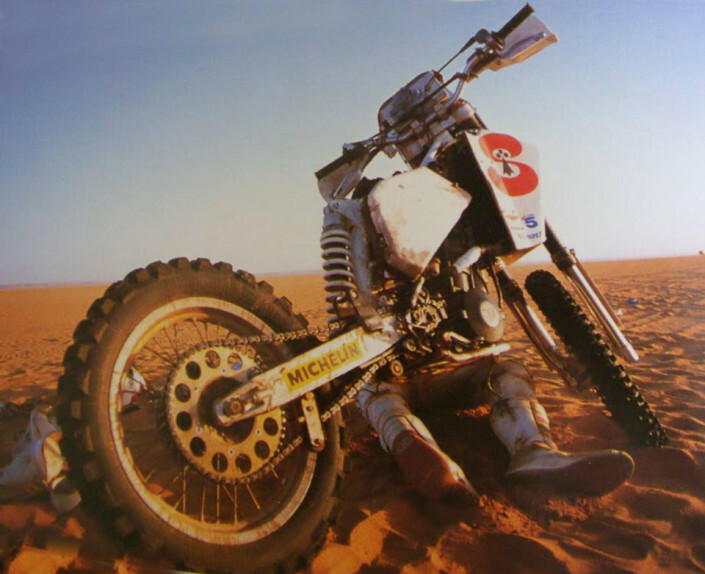 It was in fact made up of two parts welded together in order to stiffen the whole structure keeping it extremely slim and racy, unusual aesthetics against the mastodons of the era. 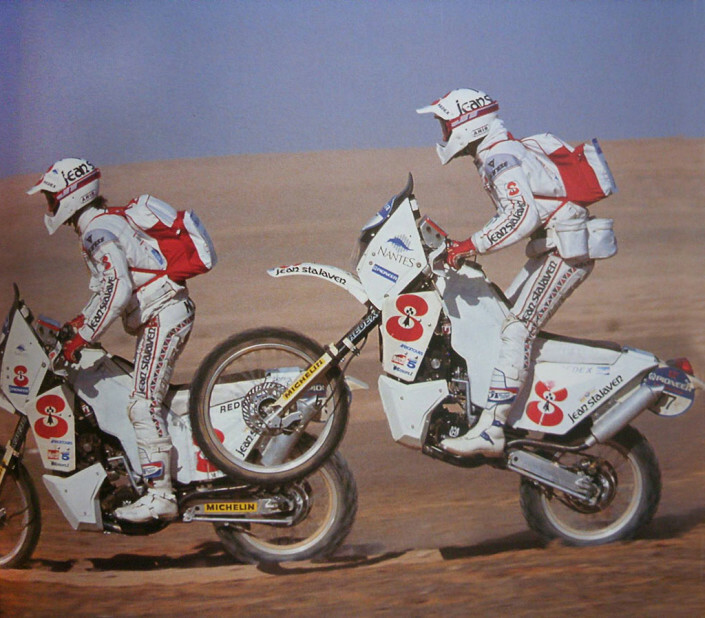 Result of the whole operation, an engine with around sixty horses for 130 kg dry weight, and 185 kg fully loaded: against the 250 kg of twins. 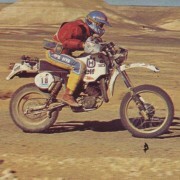 A power-to-weight ratio definitely interesting on paper. Unfortunately none of the three pilots chosen to bring it to the race, Michel Merel, Laurent Charbonnel and rapid assistance Luc Pagnon saw the end of the competition.